You are here:Home / Posts tagged "hypercars"
For the Monaco Yacht Show 2018 the third edition of the Car Deck exhibition is once again set to showcase the very best in tailor-made, luxury cars, customised to the requirements and tastes of their owners, in the same way the superyachts are. From September 26th to 29th, show visitors, owners and lovers of superyachts and exquisite machinery will have the opportunity to admire a brand-new range of luxury vehicles on display on the Car Deck of the Monaco Yacht Show. This year the MYS has joined forces with manufacturers specializing in tailor-made and custom designed vehicles and hypercars. The Card Deck, located on Quai Antoine Ier in Port Hercules, will present a selection of about a dozen cars and a motorbike that are as original as they are exceptional, manufactured in limited editions or as unique prototypes, some of which will be available for test drives by potential buyers. 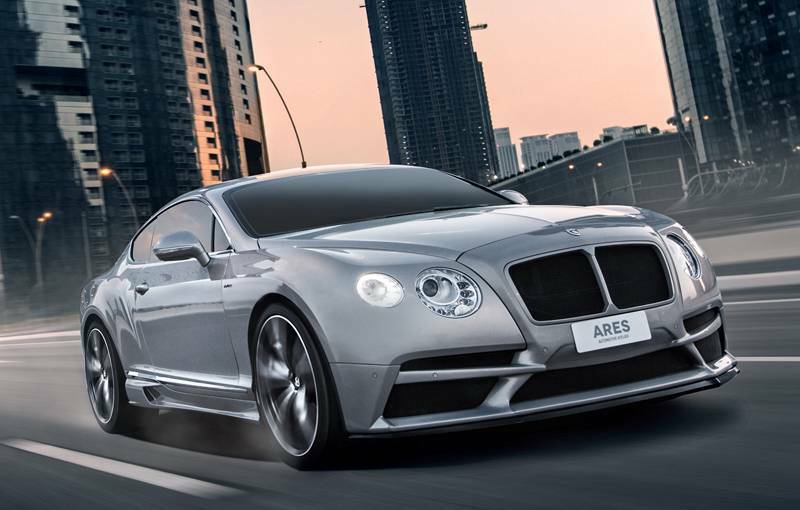 For its first participation in the Car Deck, the Italian company ARES Design will unveil its superb redesigned two-door Bentley Coupé, based on the four-door Mulsanne 2017 model and built in very small numbers. The new look given to the Coupé by ARES Design involves a total transformation of the bodywork, mainly using hand-worked carbon fibre and aluminium. Prices for this model, for MYS participants, start at € 715,000. Fans of 1960s British motor-cycles will certainly appreciate the ARES Design trial, based on the minimalist style of the latest BMW R nineT, with a sublime vintage look combined with modern performance levels. 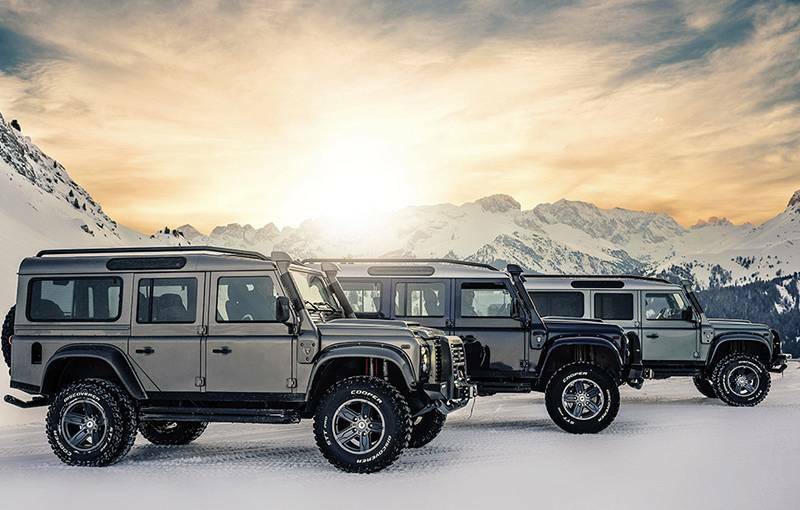 ARES Design will most probably also showcase the finest version so far of the emblematic Land Rover Defender. A genuine rebuild for this exceptionally robust vehicle that combines a luxury interior with a very high level of performance thanks to a tailor-made turbocharged V8 engine. Prices for this ARES 4×4 built in limited numbers, only 53 to date, start at € 215,000. 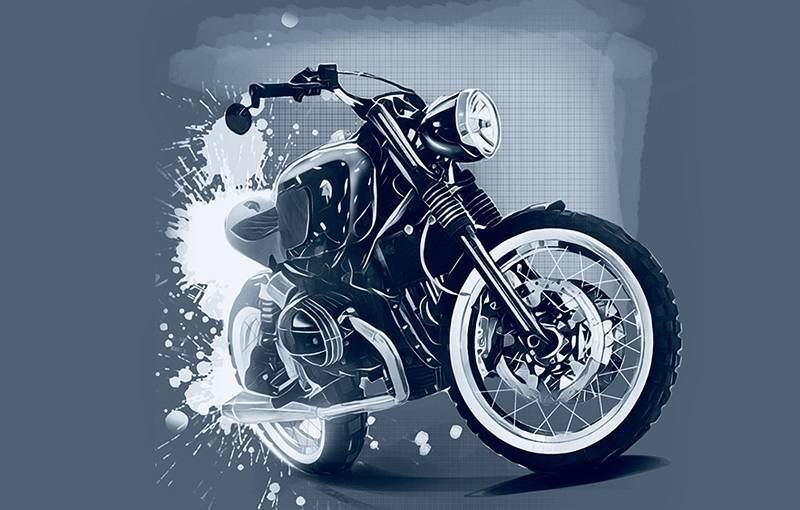 This year MYS participants will have the unique opportunity to meet with Alexandre Danton, French automobile designer and artist. 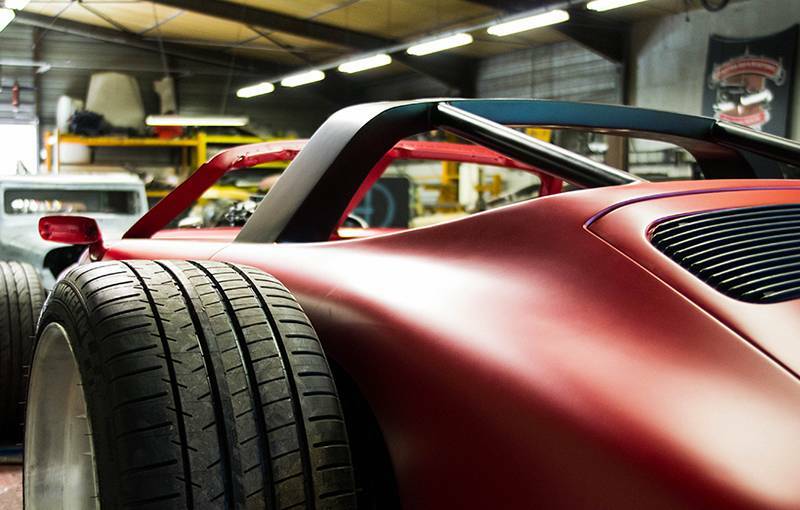 Starting with a given model, or even a wreck, Alexandre builds a chassis and bodywork from customized parts, making the vehicle a unique work of art. His company, Danton Art Kustoms, will present two outstanding hot rods: a unique version of the Lamborghini Espada Edition CHD (Super Cars V12) in pure neo-vintage style with an astounding and refined new exterior; and a 1987 Porsche 911 Targa which, with its aggressive aesthetics, flamboyant red paintwork and redesigned racing body, is customized with a Bentley Turbo engine providing exceptional power (400 BHP). 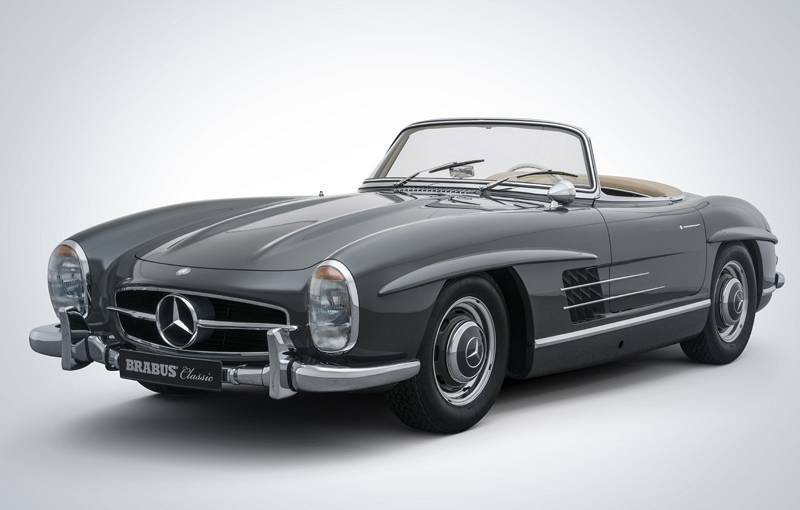 Hemmels returns to the Car Deck and will display the finest Mercedes-Benz SL series restorations. 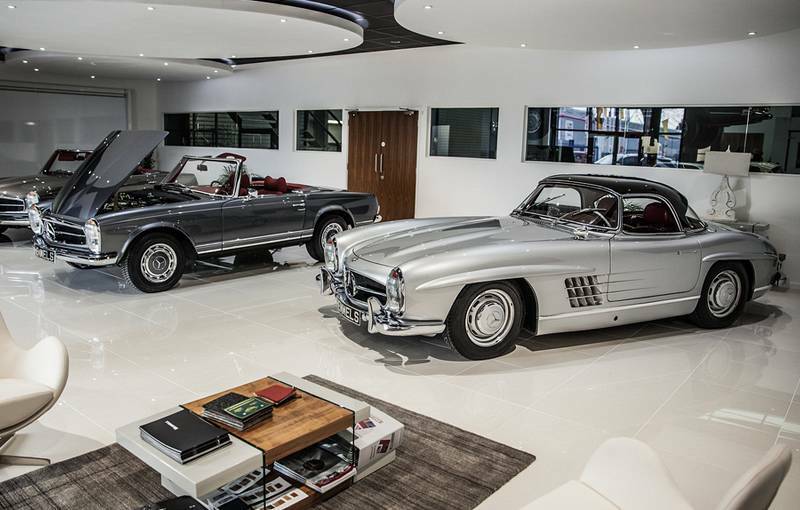 Whether it’s the iconic 300SL Gullwing or Roadster, the sporty 190SL or stunning 280SL Pagoda, each car is taken back to its bare metal beginnings. Every component is painstakingly returned to original factory specification, or beyond. In the spotlight too is a new generation of hypercars, including the spectacular Milan Red model. Built by the Austrian motor manufacturer Milan Automotive, the first and only hypercar producer in Austria, Milan Red is at one and the same time a very fast car, a design object and a source of exceptional driving sensations. This luxury vehicle, with a power output of 1,325 HP for a weight of 1,300 kilos, is limited to 99 units at 2 million euros each. For its second participation in the Car Deck, Gentleman Car, the official French dealer for genuine American Shelby cars, will present three prestige models. Hand crafted with total respect for the spirit of the original, the FIA of the Shelby Cobra 289 FIA Continuation Edition series reproduces the characteristics of the race car driven by Dan Gurney in 1963 and 1964 (prices from € 159,000). The Shelby Cobra 427 S / C Continuation is based on a robust chassis built from 4-inch tubes and equipped with a 7-liter Ford V8 engine (prices from € 148,500). 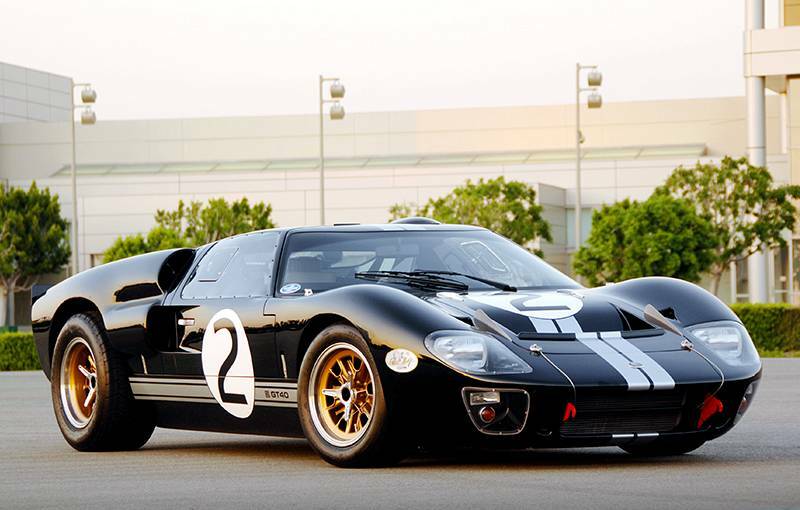 The Ford GT40 MKII Continuation is a perfect clone of the car that won at Le Mans in 1966. 90% of the parts are interchangeable with the vintage model! It is also the only vehicle officially authorized to use the GT40 name, as the chassis number testifies (prices from € 218,900). 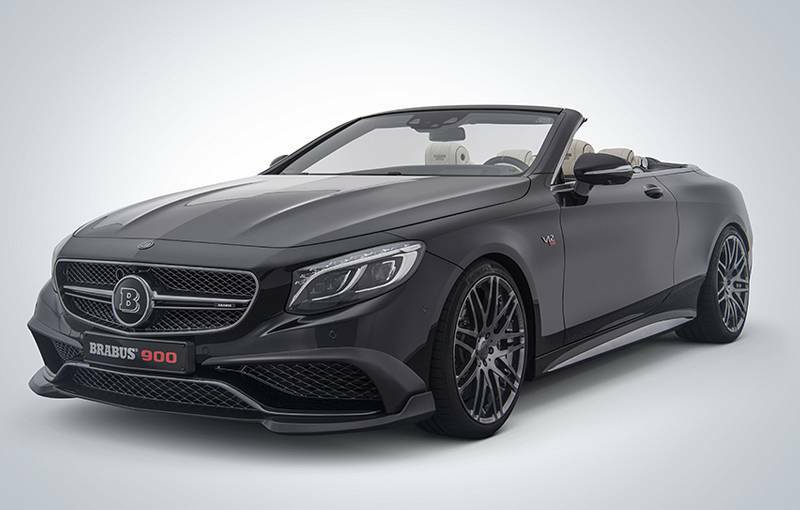 BRABUS will show a selection of customized Mercedes models. This German company is the largest specialist in the transformation of Mercedes vehicles and one of the leaders in the development and integration of innovative, functional business multi-media systems for vehicles. This manufacturer is well-known for its tailor-made luxury cars, combining outstanding performance with interior fittings of the highest quality (the models to be displayed will be announced shortly). Alongside its vehicles BRABUS will also be displaying its luxury 11-meter “hyper”-tender, the BRABUS Shadow 800, as part of the Tenders & Toys floating exhibition. Built in partnership with Axopar Boats the tender is distinguished by its use of the latest high-tech components and its thoroughbred exterior design in BRABUS’s distinctive signature color: black. For the first time on the international stage MYS visitors will be able to test the BRABUS Shadow 800 in the water. Global Jellyfish Bloom Won’t Ruin Our Ocean Fun! Where to go at MYS 2018 for the latest tech and the hottest parties!